The sold-out ‘Double Hearts’ concert got the fans asking for another show. 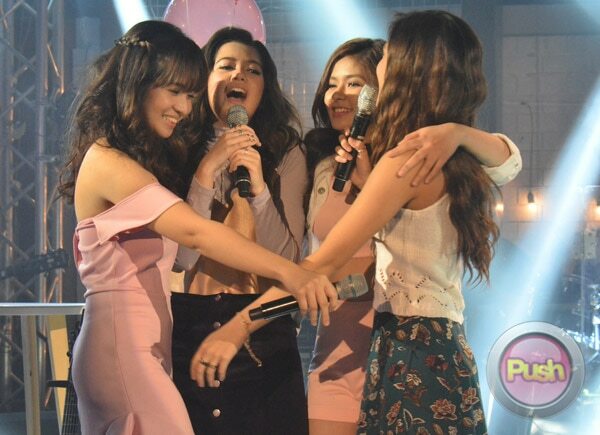 It was a dream come true for promising young singers Sue Ramirez, Kristel Fulgar, Loisa Andalio, and Maris Racal after successfully conquering their first-ever digital concert titled Double Hearts last October 2. 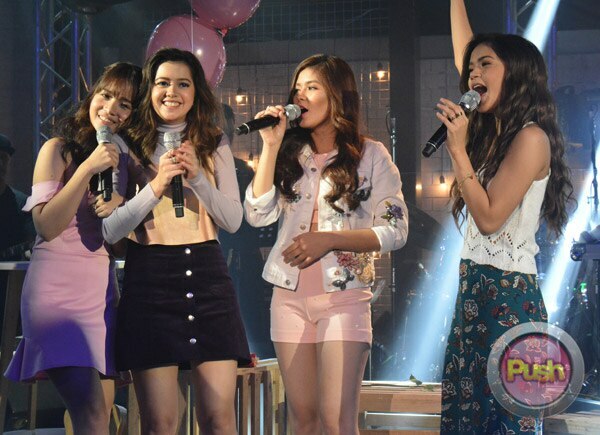 The ardent supporters of the four ladies attended the one-night only event and sang along and cheered their idols’ performances. Push has five reasons why we think there should be a Double Hearts Repeat. 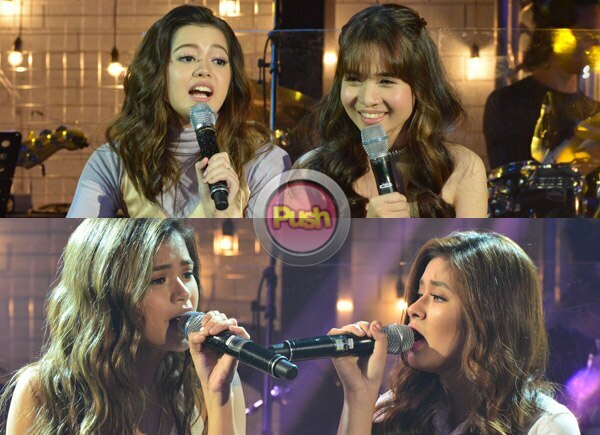 Even before the concert, SueTel (composed of Sue and Kristel) and LoiRis (composed of Loisa and Maris) were already friends. The Double Hearts concert somewhat gave a teaser about just how close the four stars were to each other. There was a bit of a “laglagan” segment in between their spiels that the fans enjoyed and left them craving for more. With an ample amount of solos, duets, and group segments, the show allowed the public to see just what they can offer as far as their musicality is concerned. Days prior to the show, representatives from ABS-CBN music portal One Music PH already revealed that the concert is already sold-out. What’s more is that, according to them, they had to add 100 more seats to accommodate the huge ticket demand. This only goes to show that there’s a huge clamor for the ladies, which makes it all the more “practical” to stage another concert for all of them.